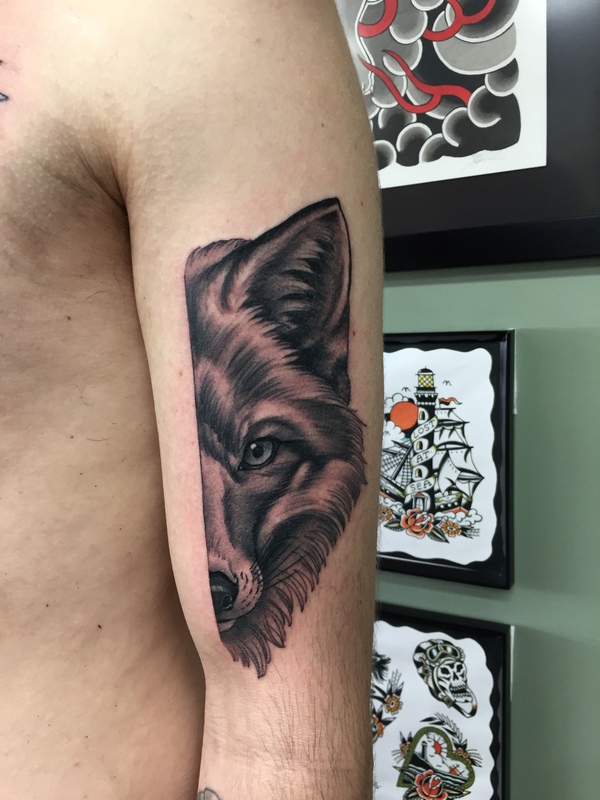 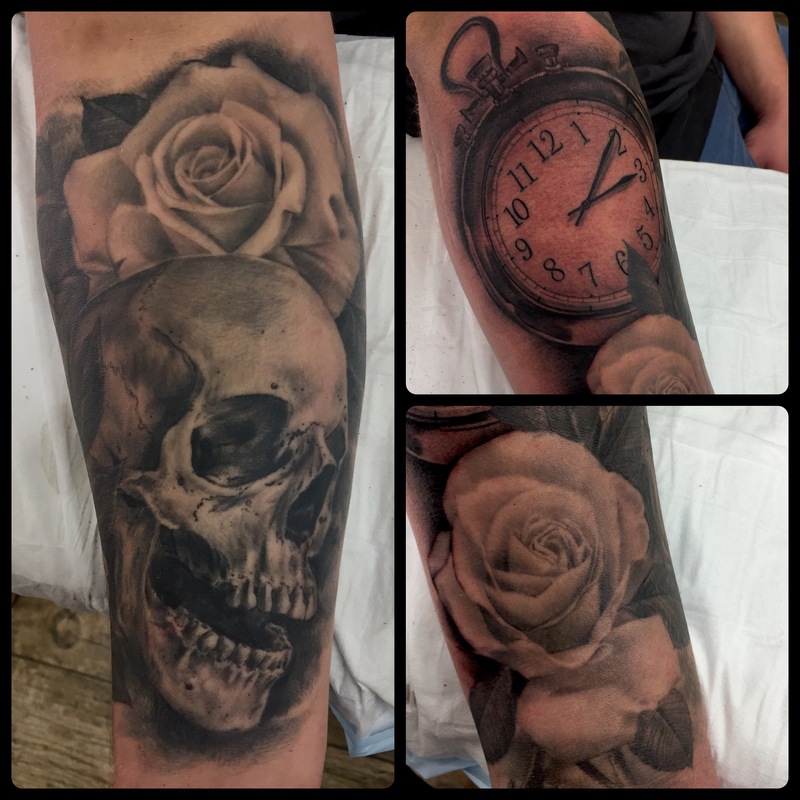 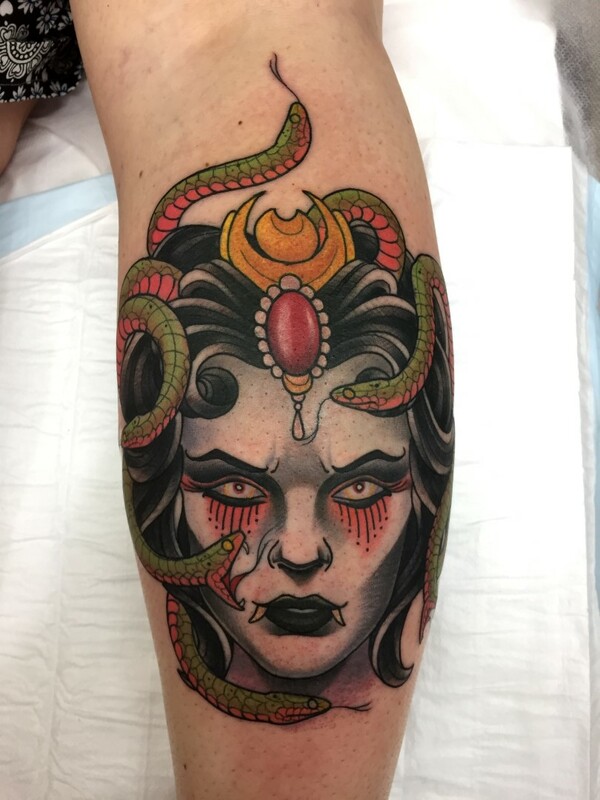 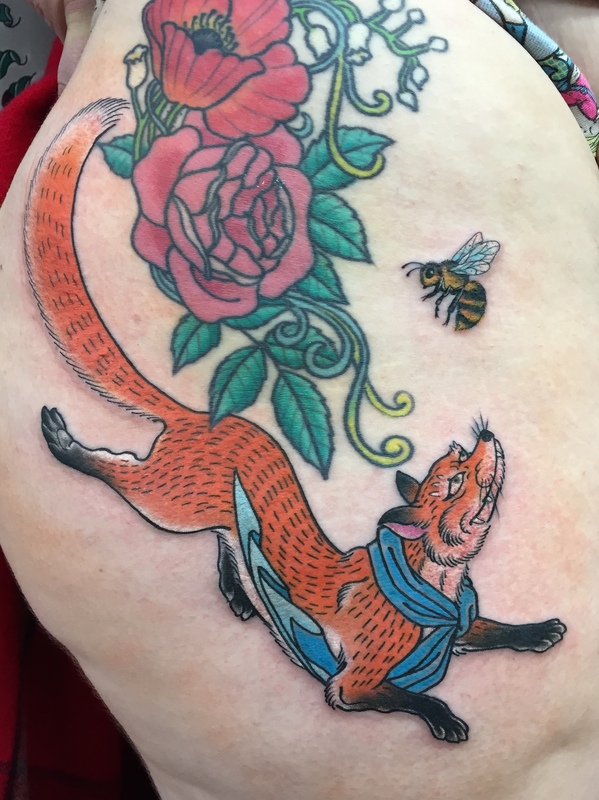 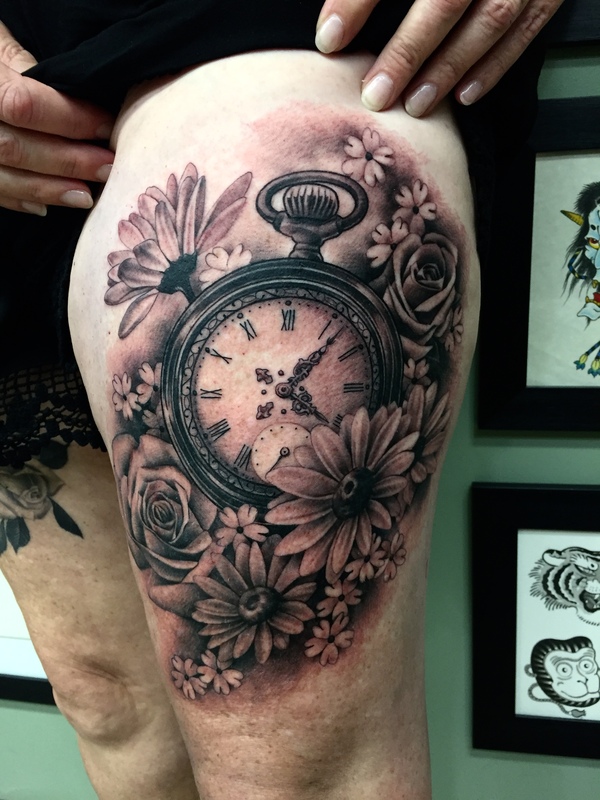 Luke started tattooing in 1997 and completed his apprenticeship under his father Paul Braniff. 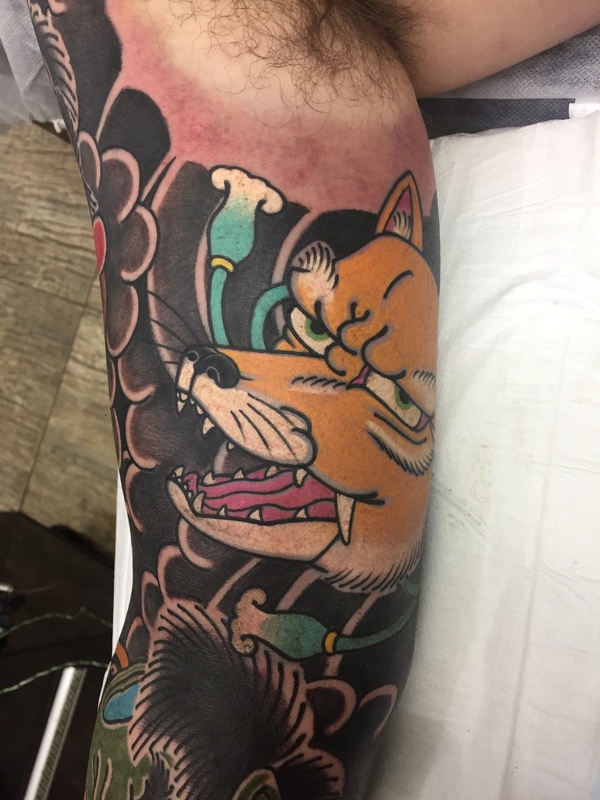 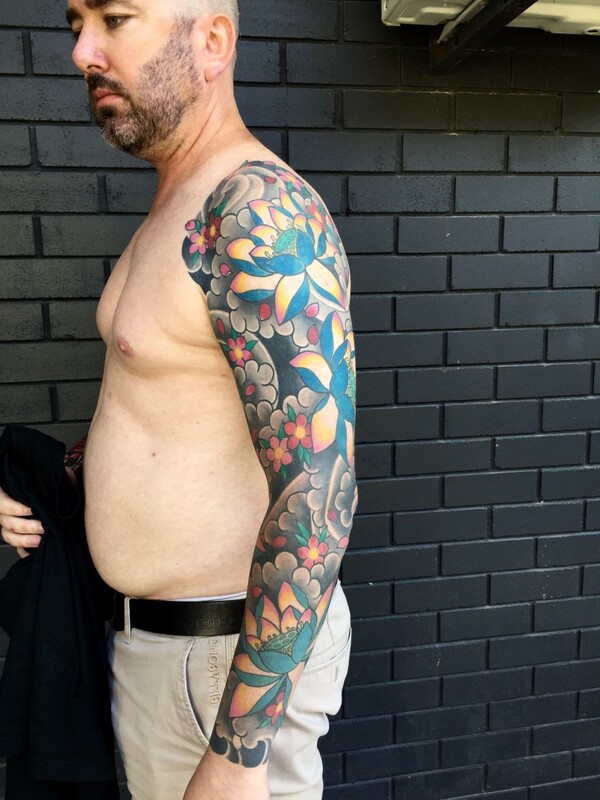 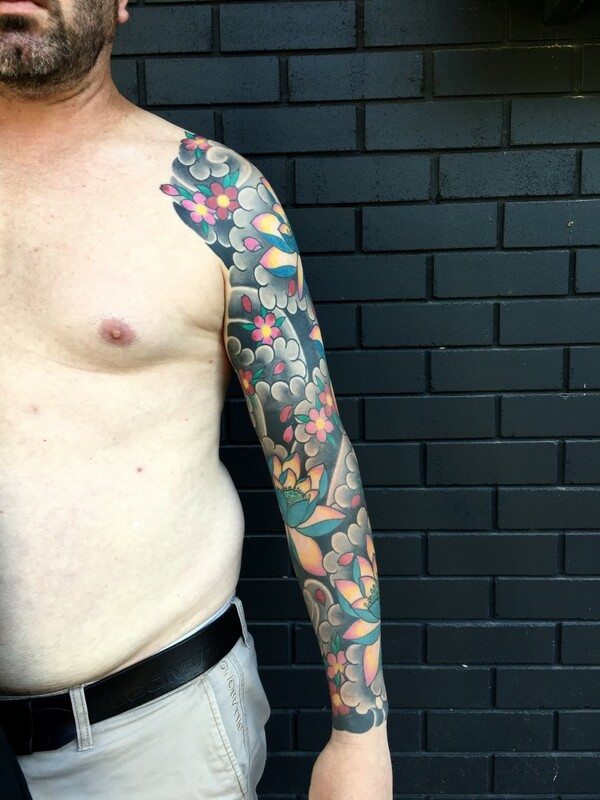 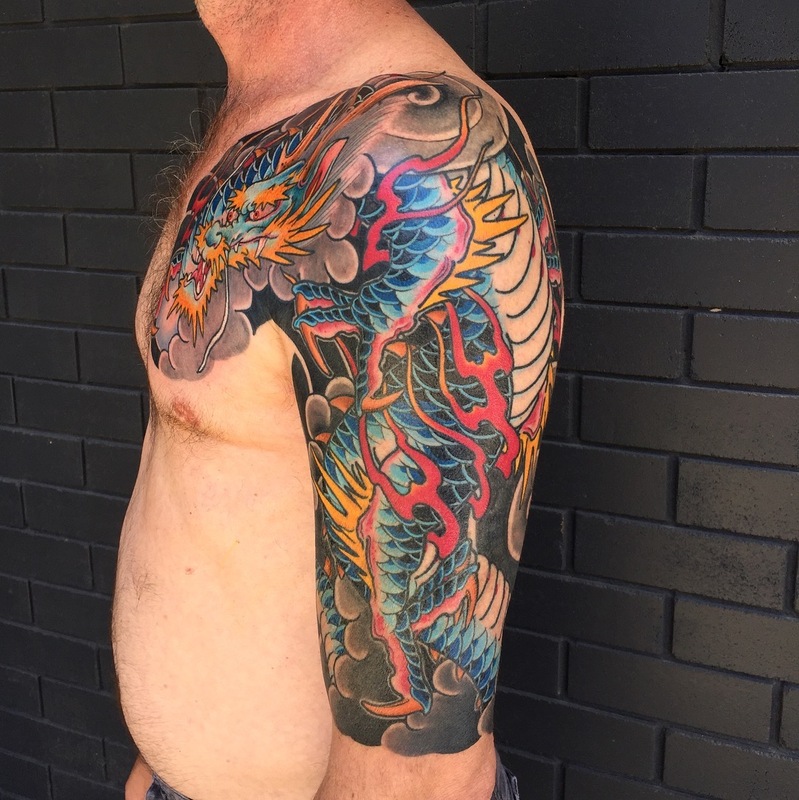 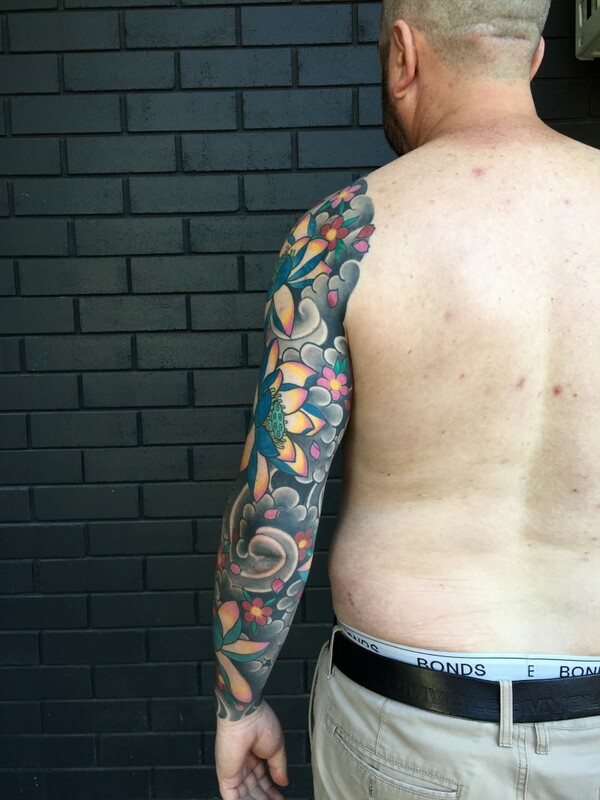 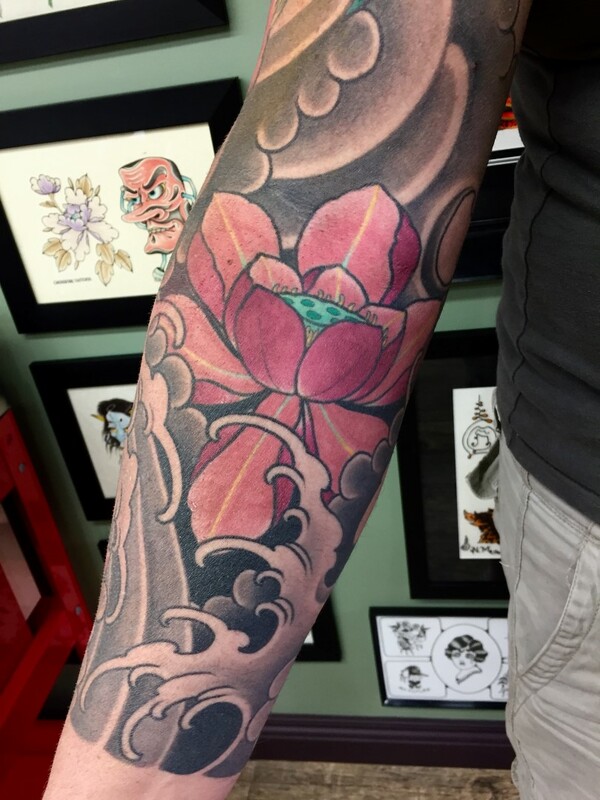 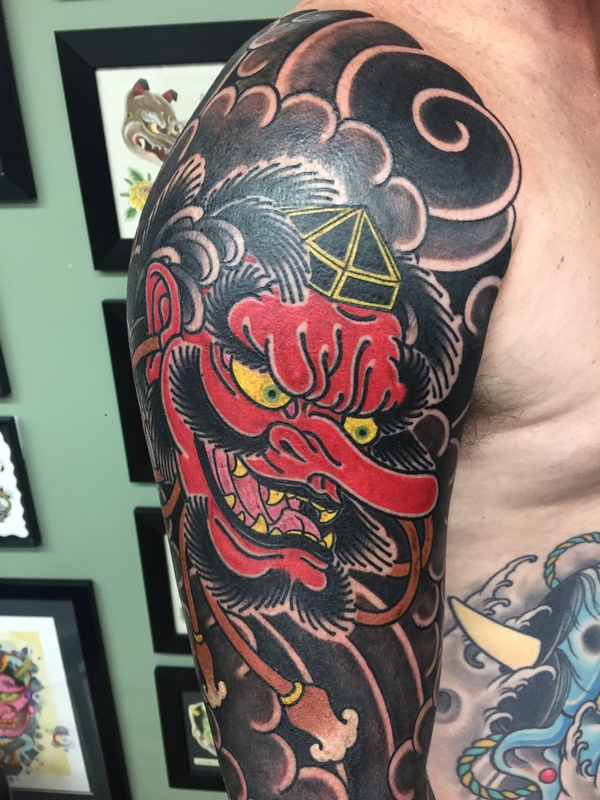 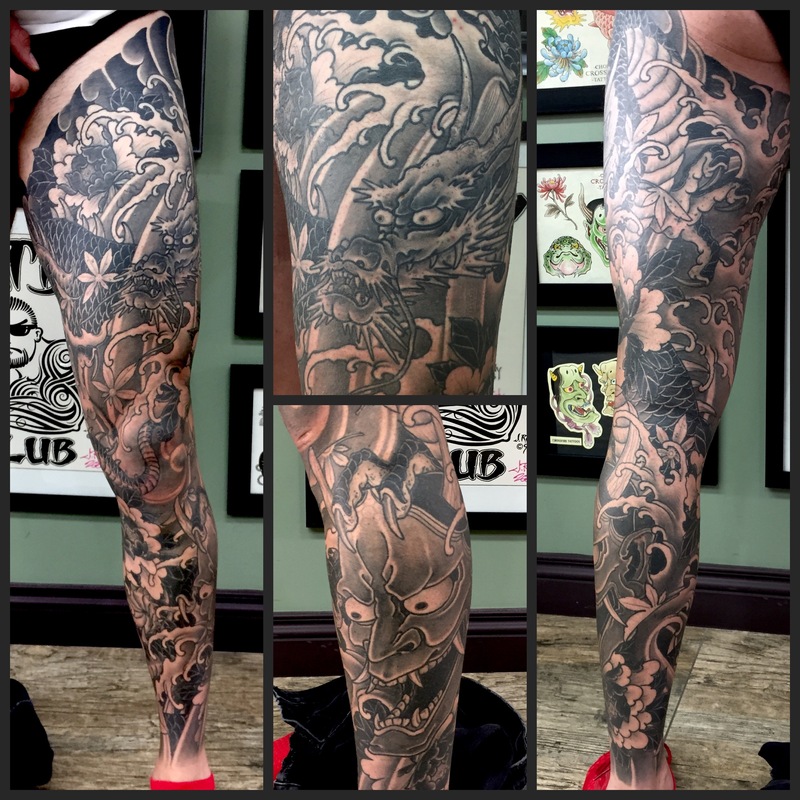 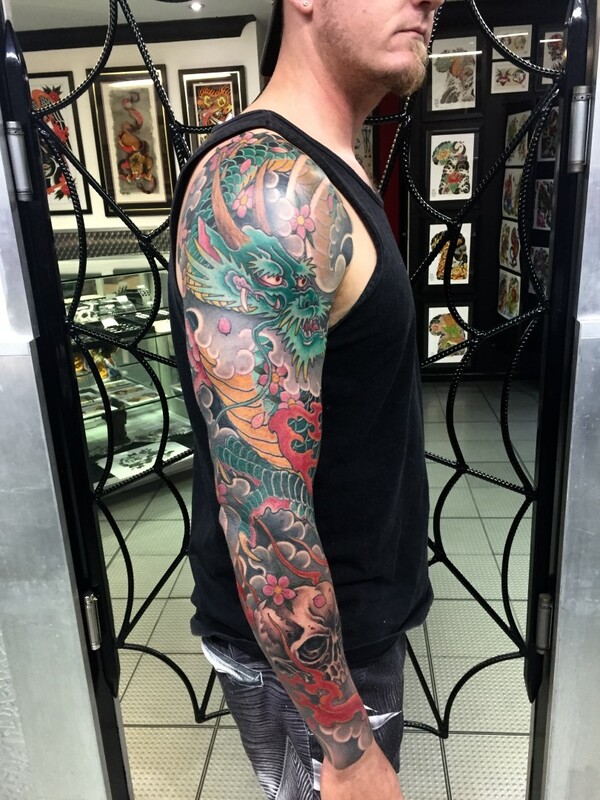 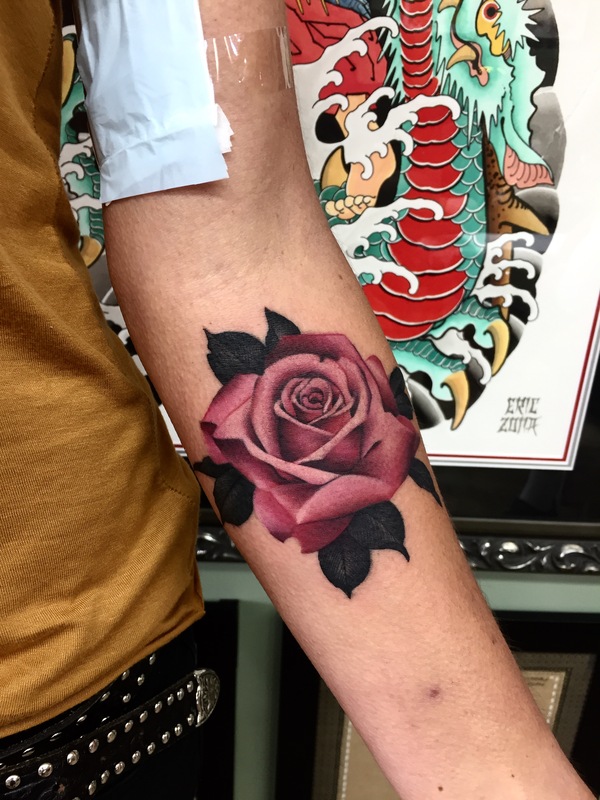 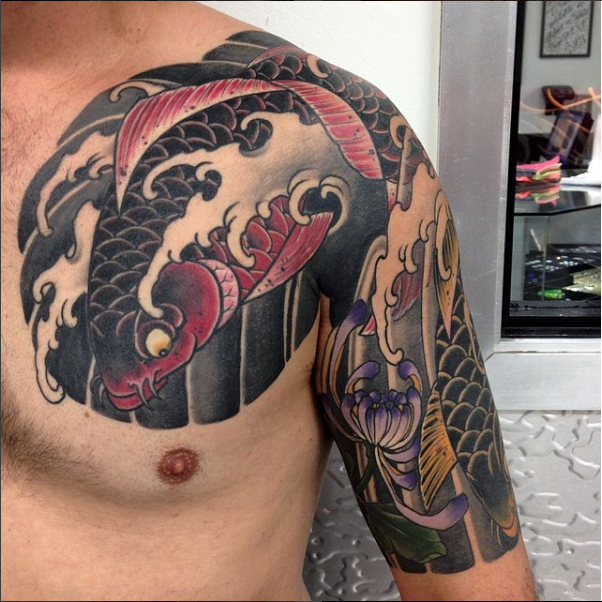 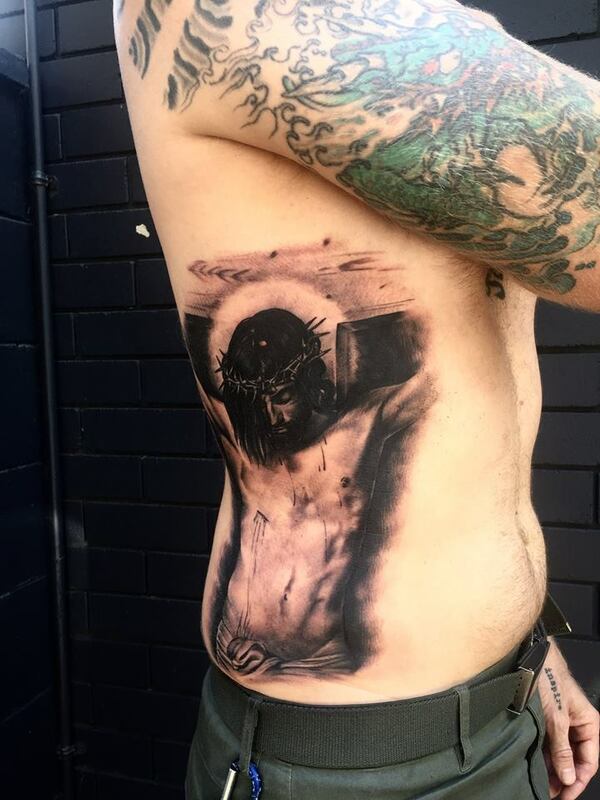 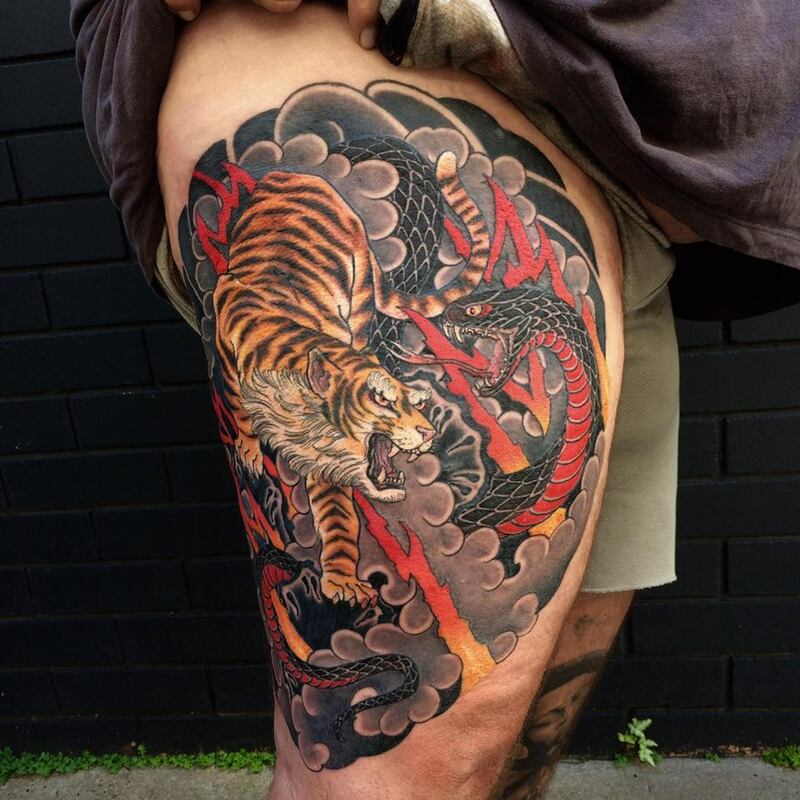 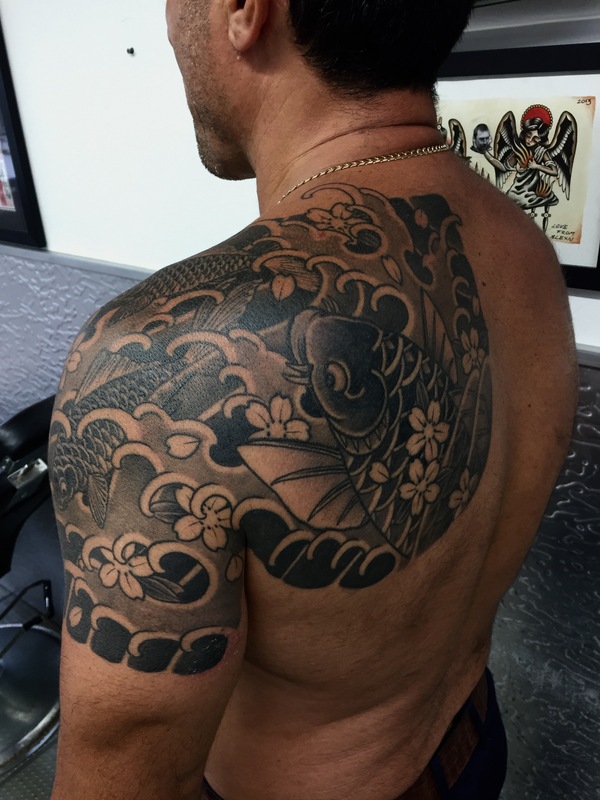 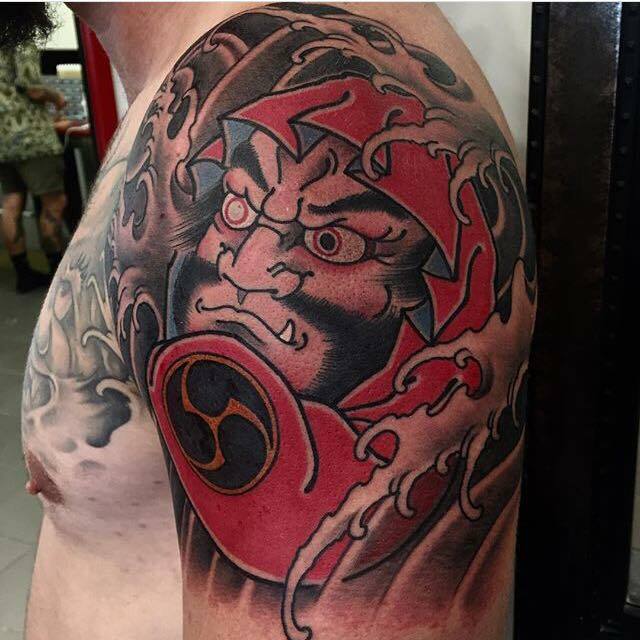 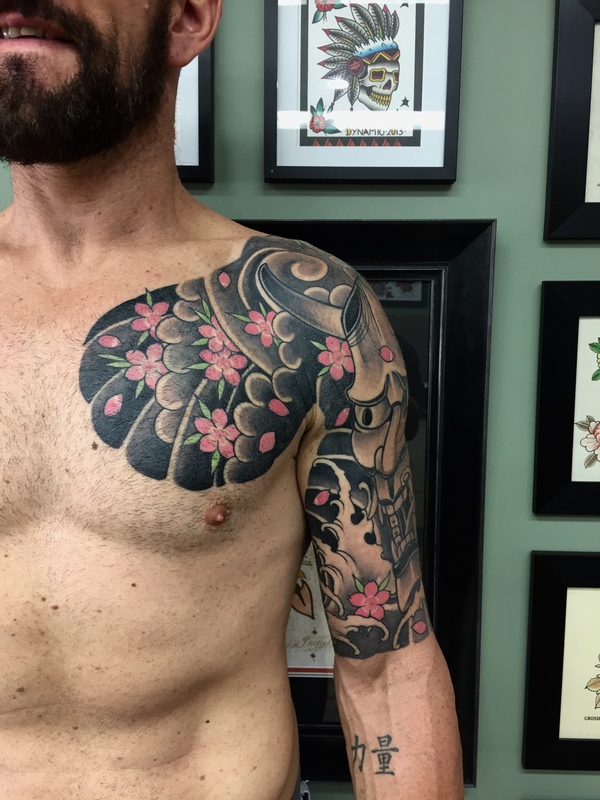 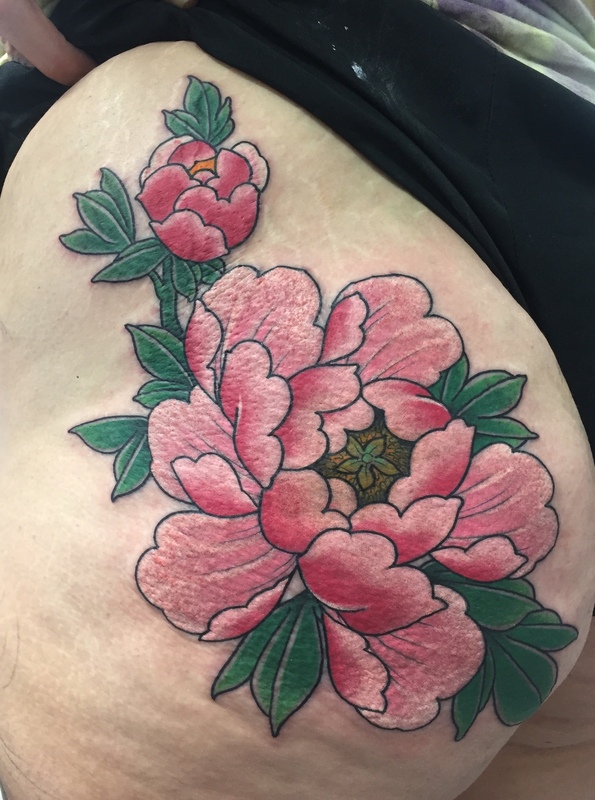 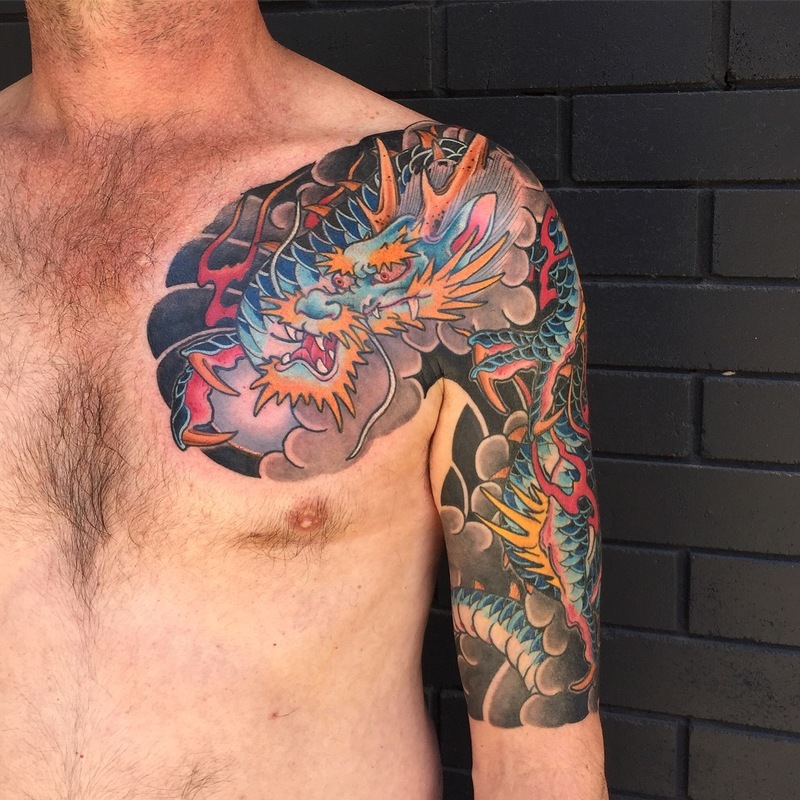 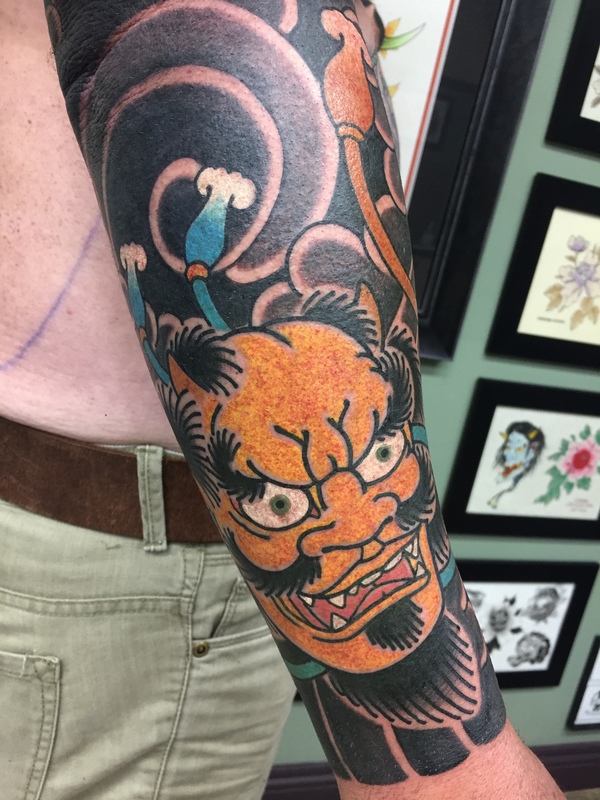 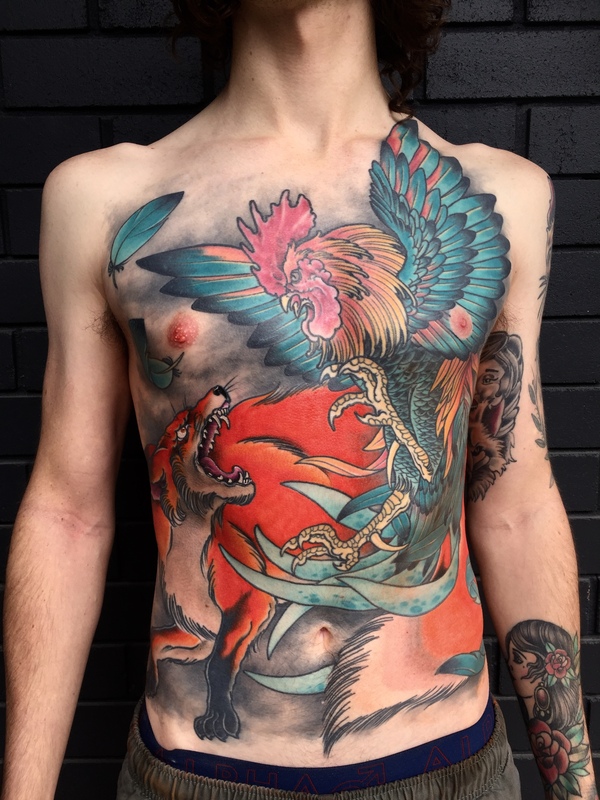 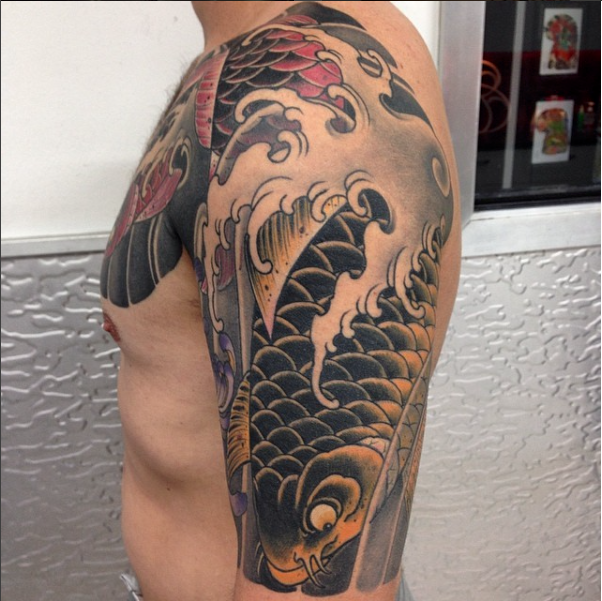 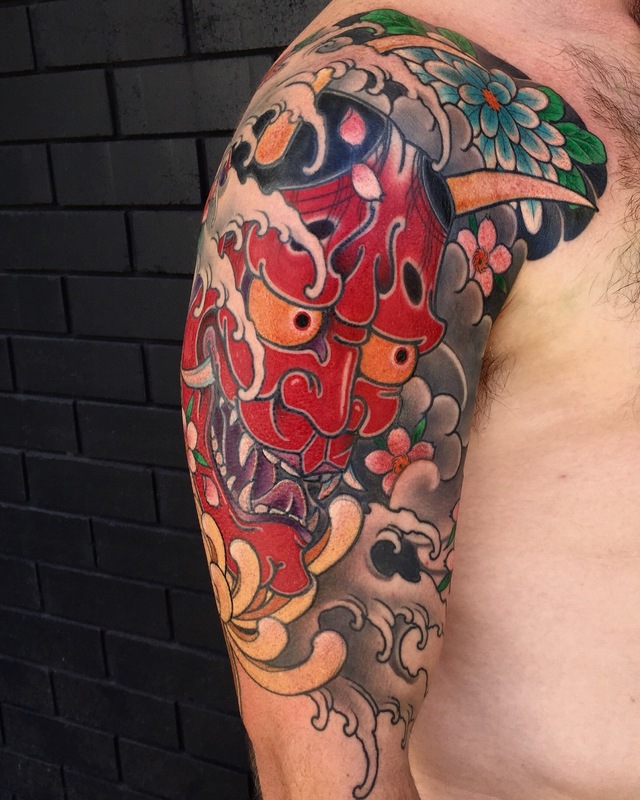 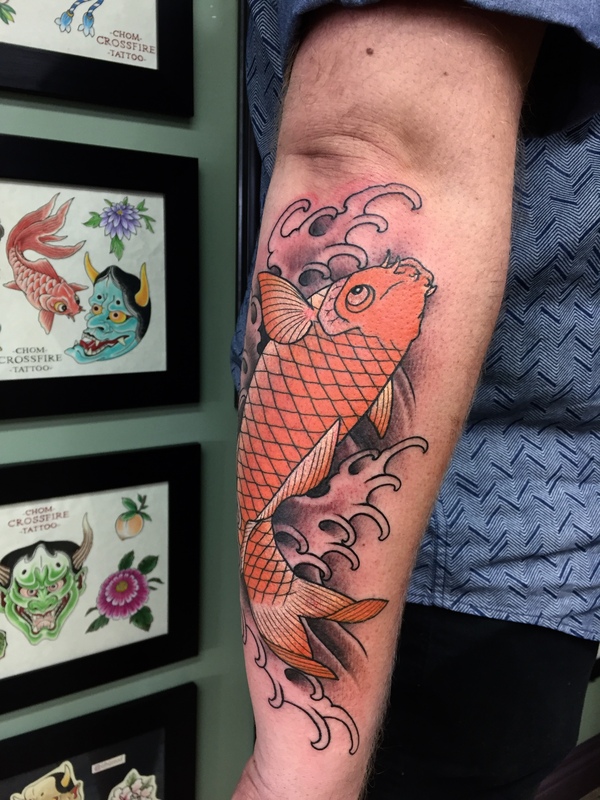 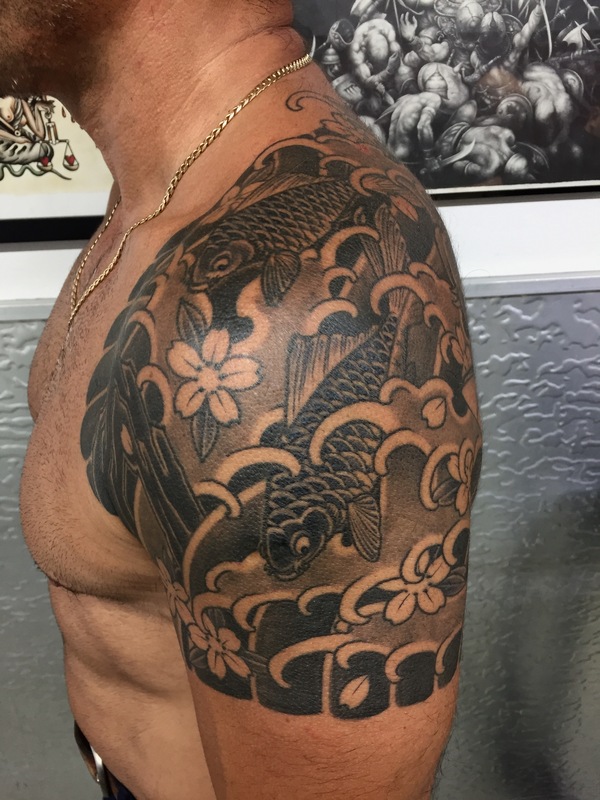 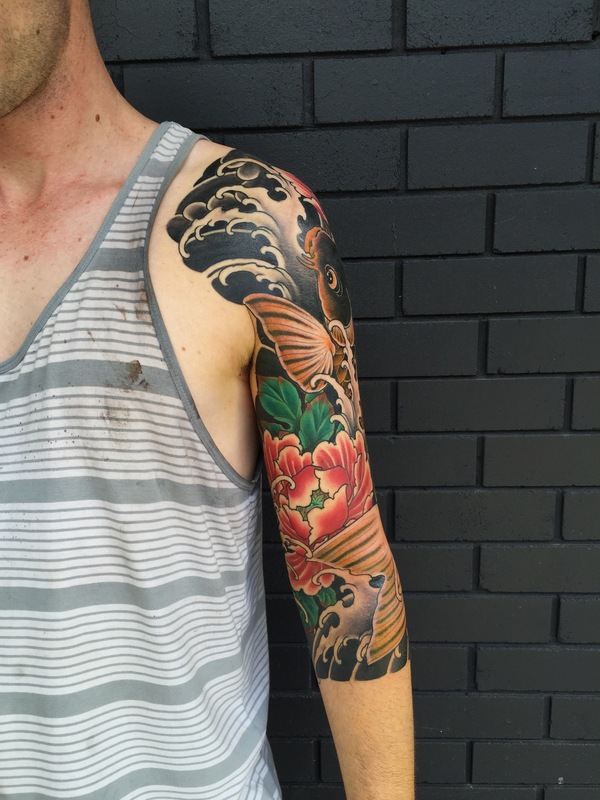 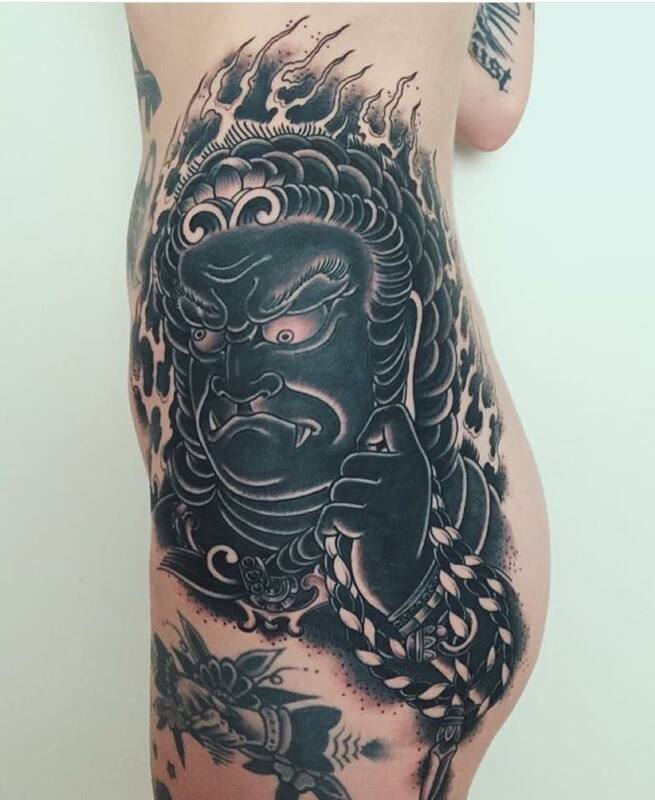 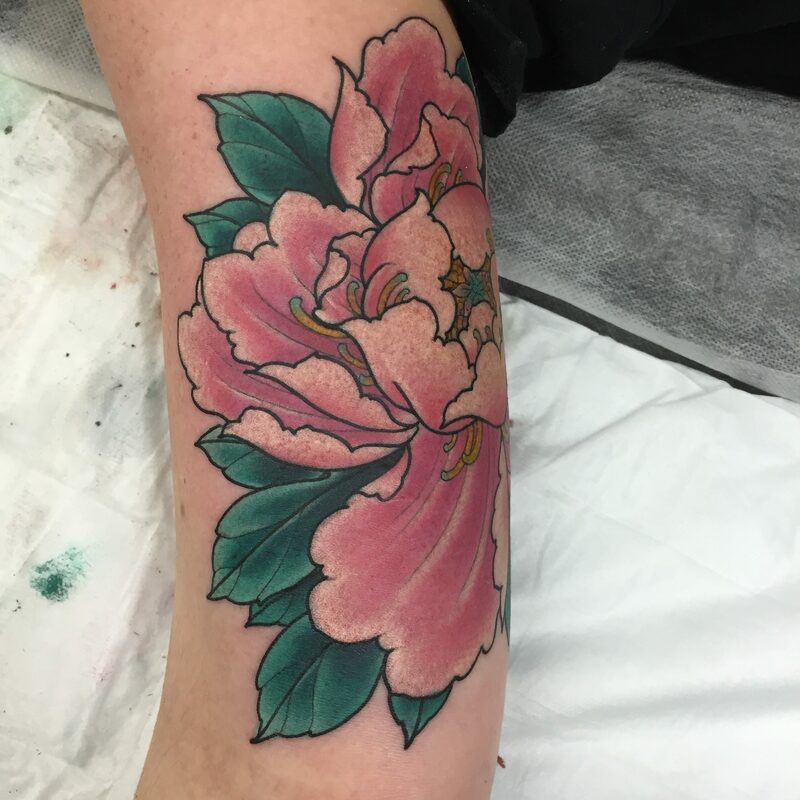 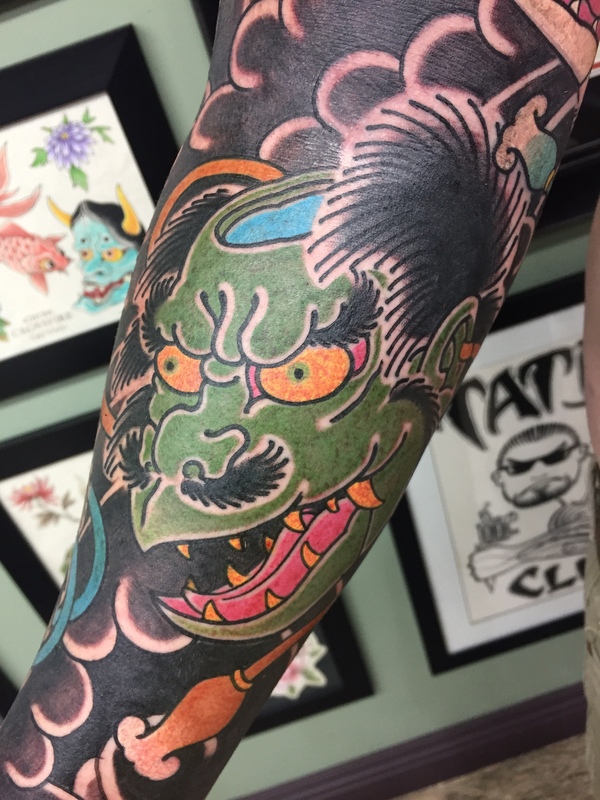 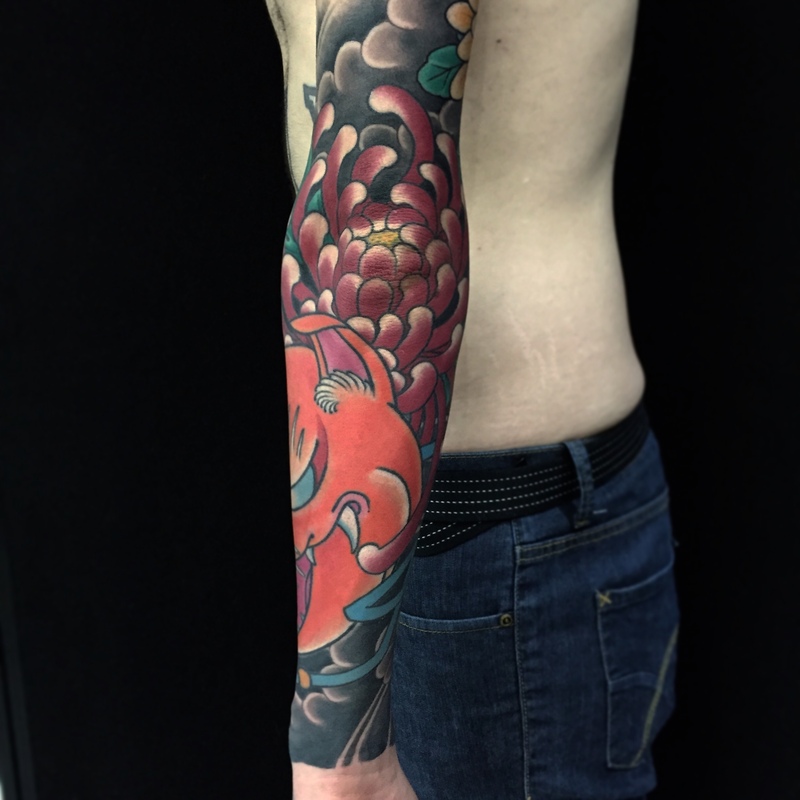 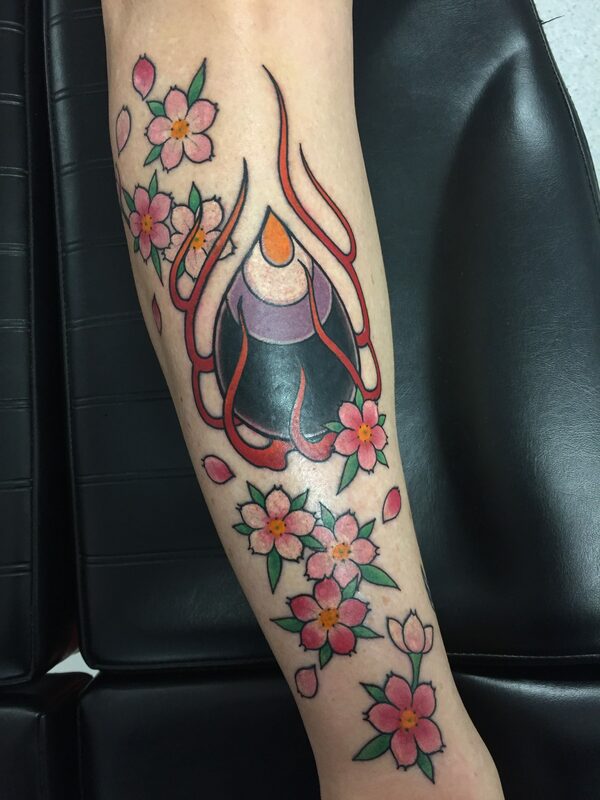 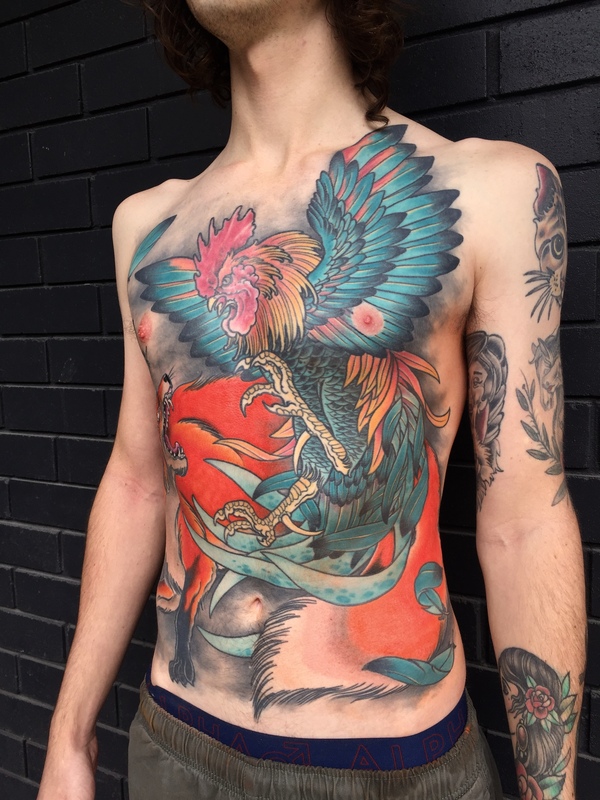 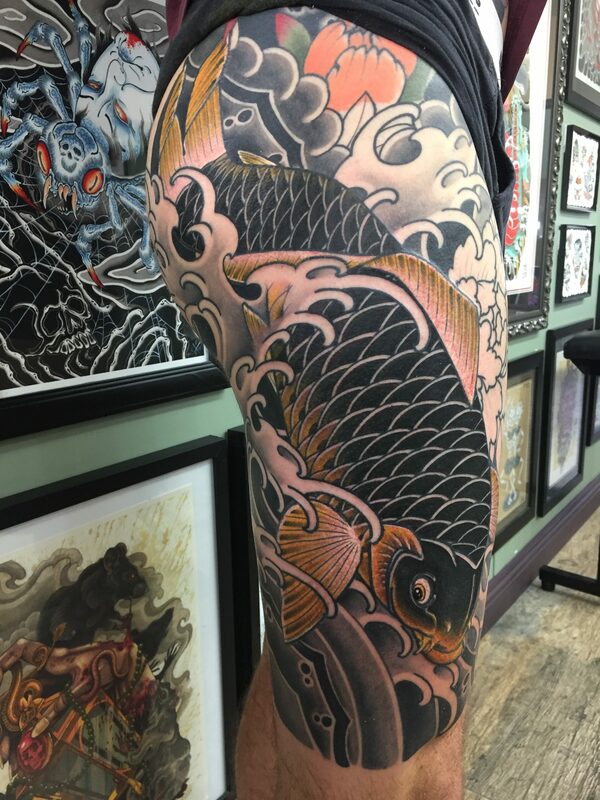 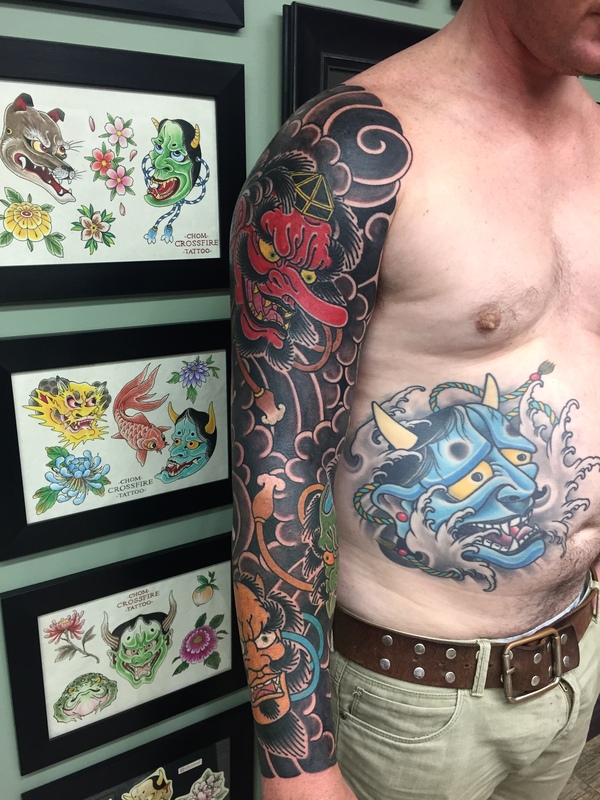 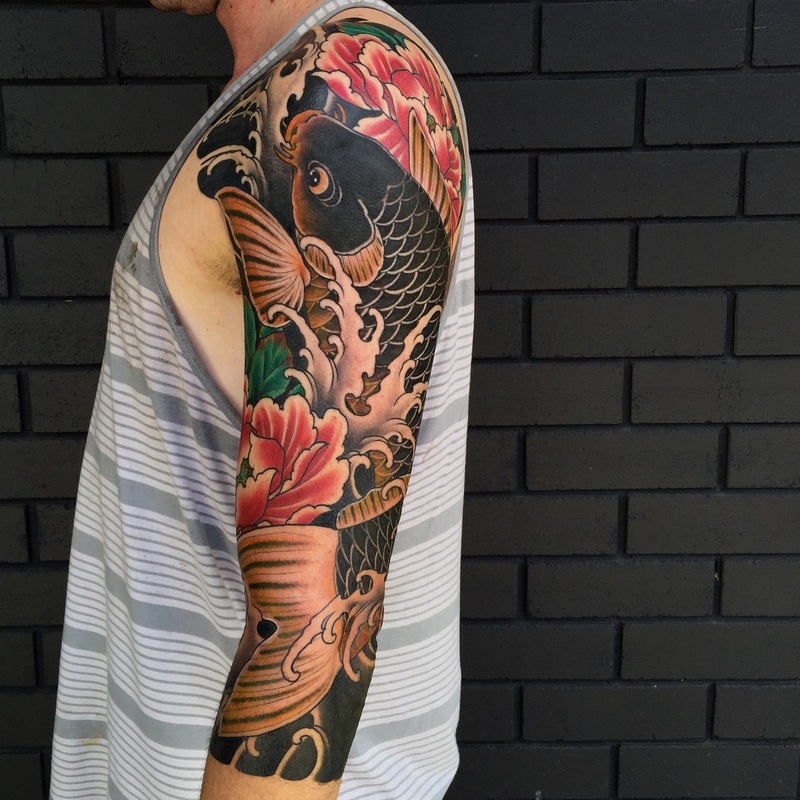 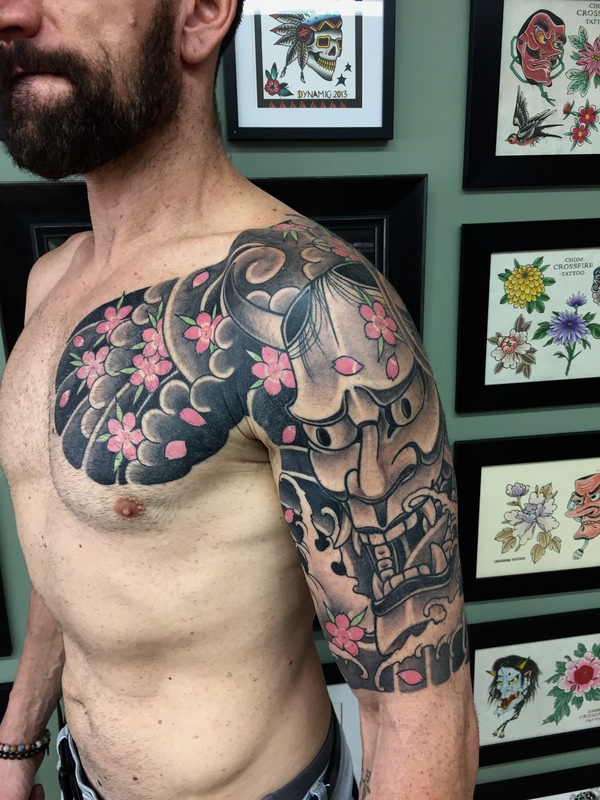 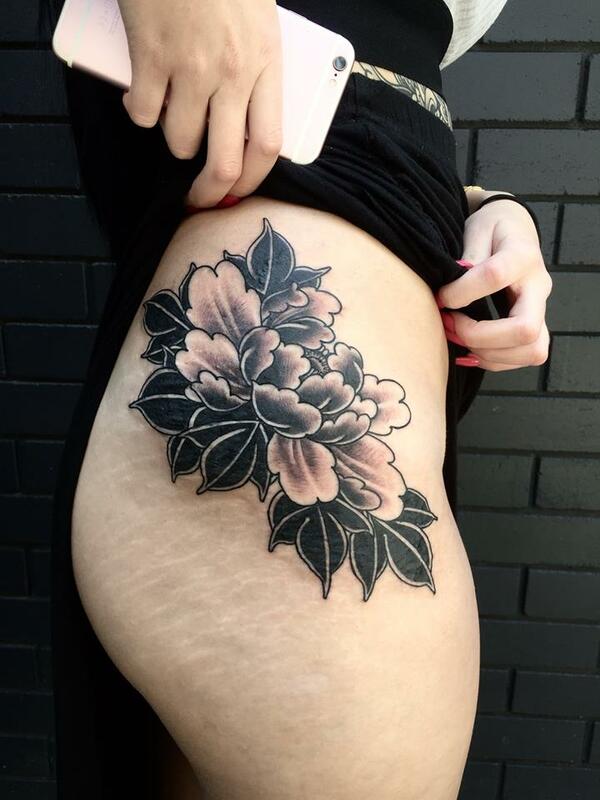 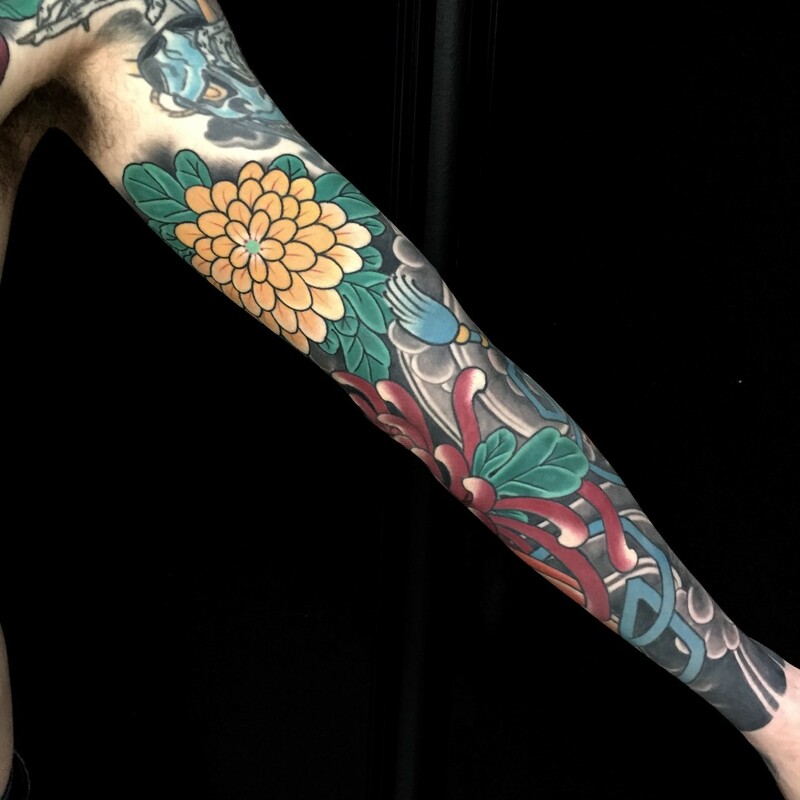 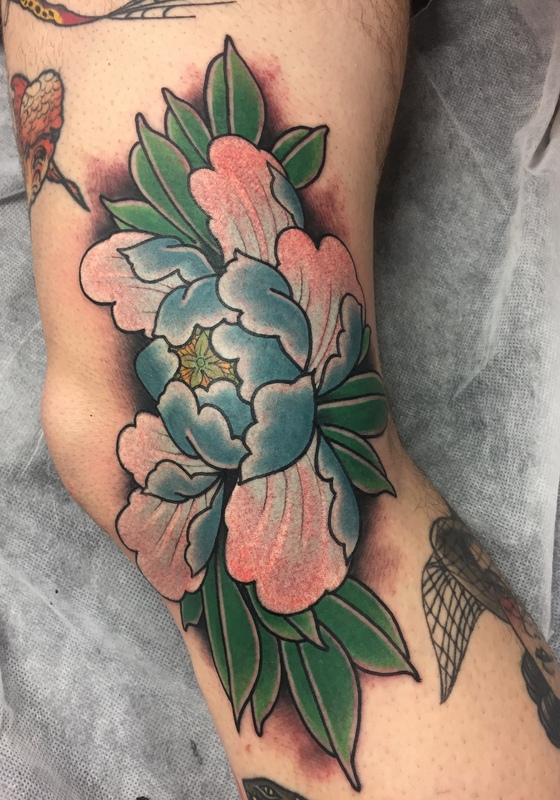 Luke is a versatile artist but specialises in Japanese-styled tattooing. 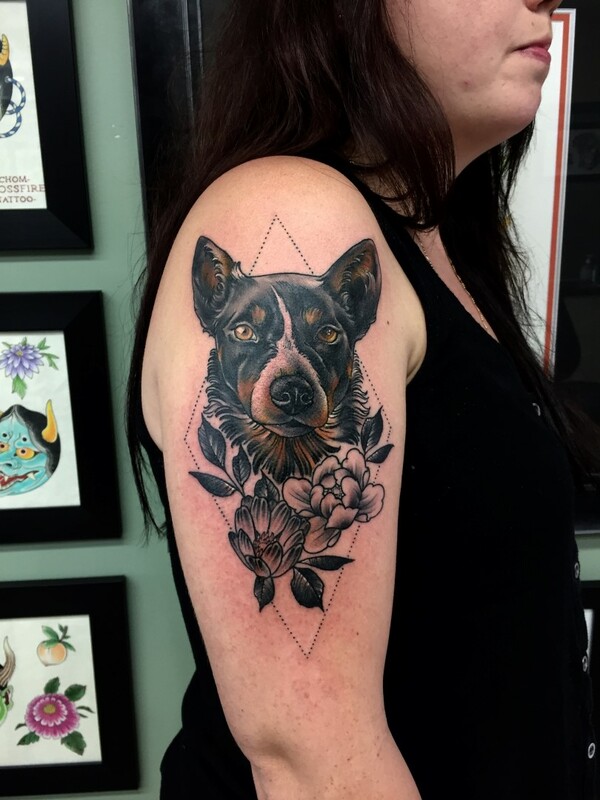 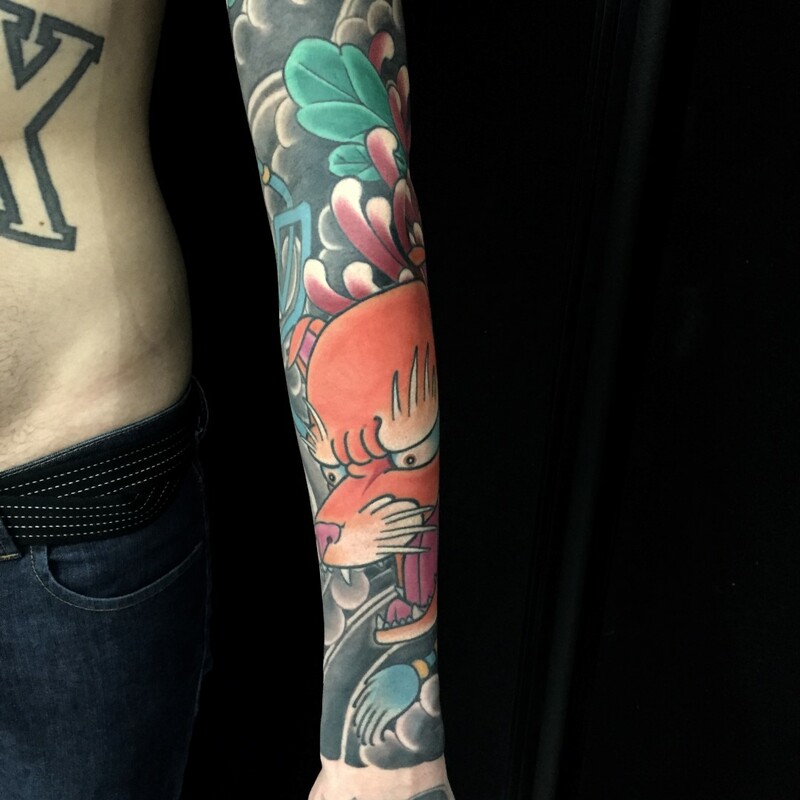 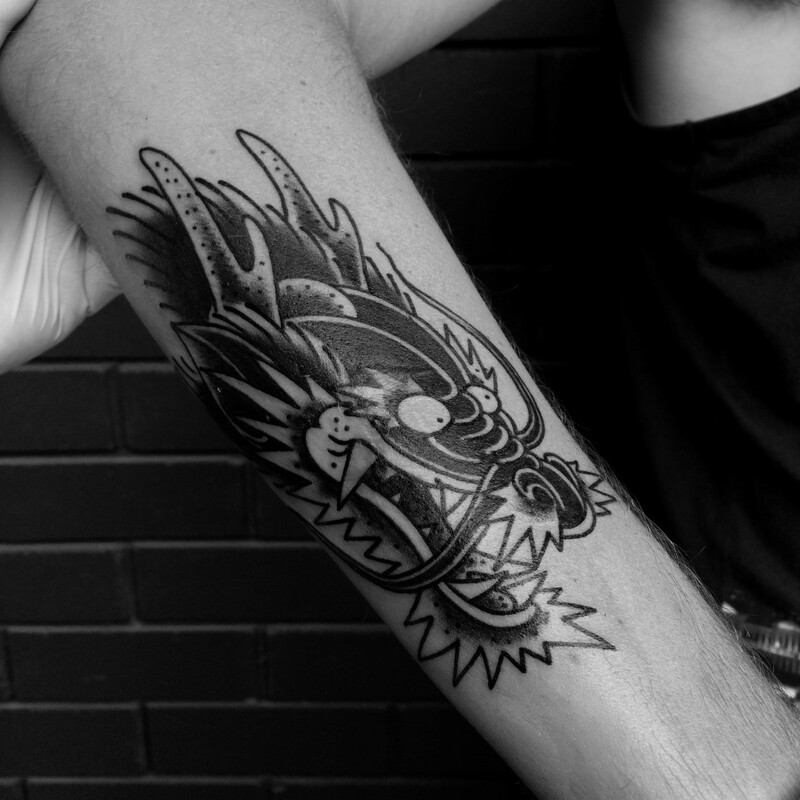 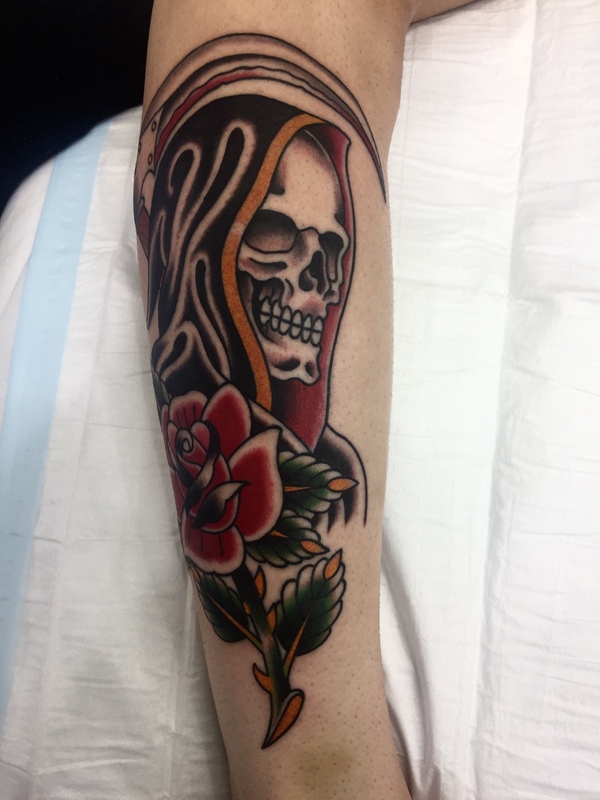 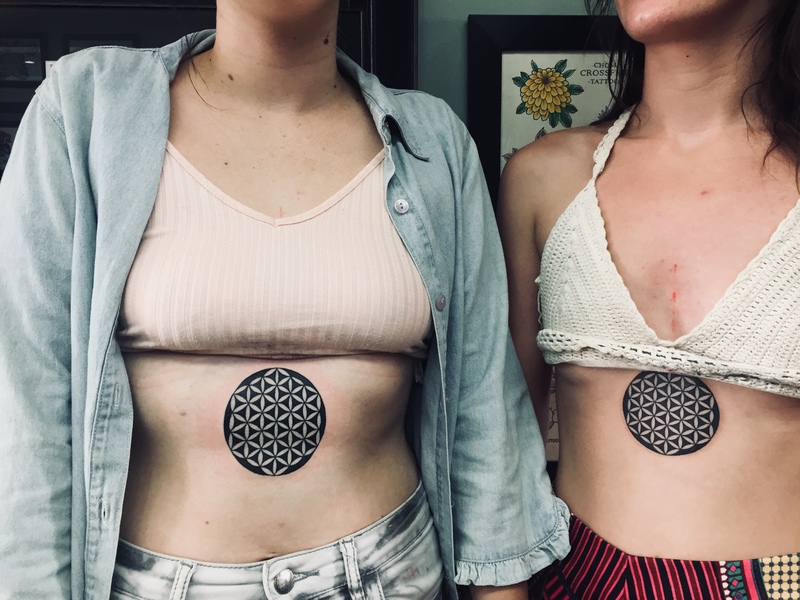 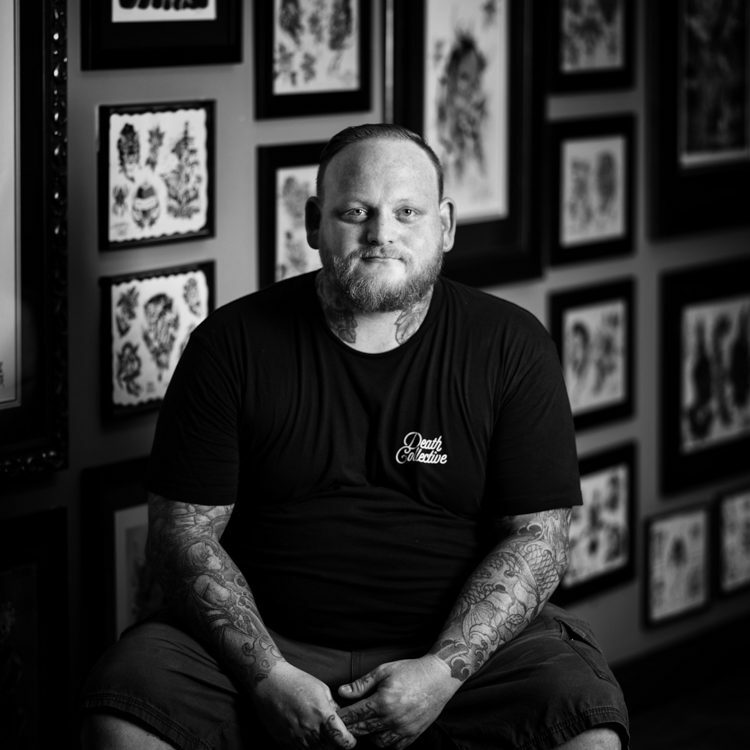 Luke is capable of all styles from small off-the-wall tattoos to large custom pieces. 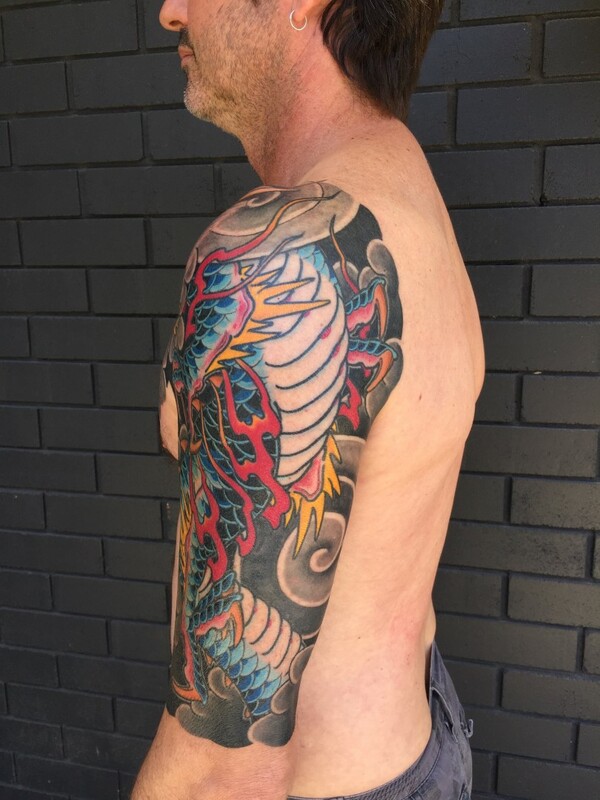 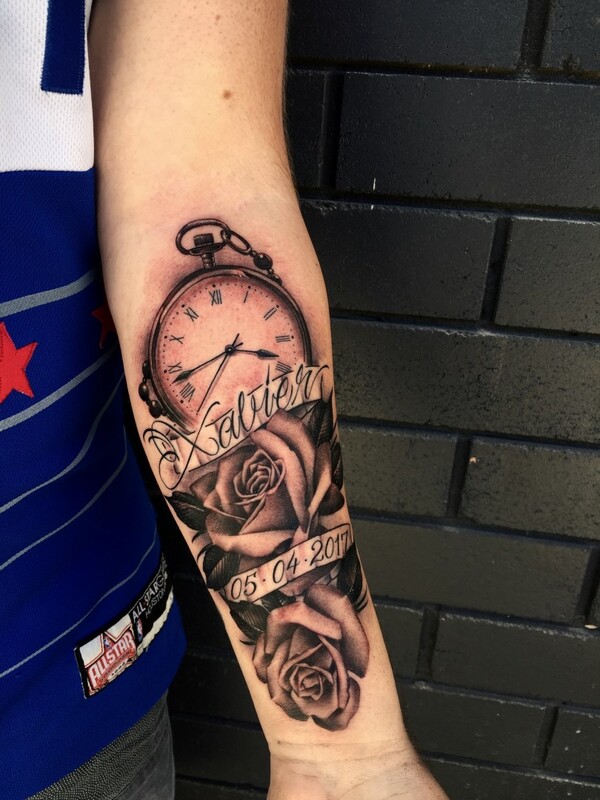 Luke tattoos out of Crossfire Tattoos in Surfers Paradise.